In this article we study the one-dimensional dynamics of elastic collisions of particles with positive and negative mass. 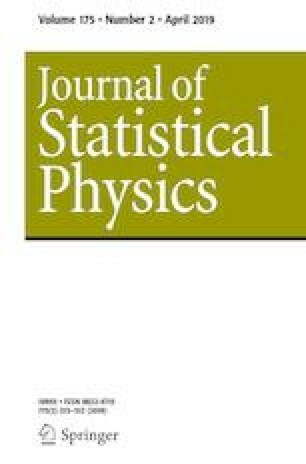 We show that such systems are equivalent to billiards induced by an inner product of possibly indefinite signature, we characterize the systems with finitely many collisions and we prove that a small particle of negative mass between two particles of positive mass acts like an attracting particle with discrete acceleration (at the collisions) provided that the total kinetic energy is negative. In the limit of the negative mass going to zero, with fixed negative kinetic energy, we obtain a continuous acceleration with potential energy of the form \(U(r)=-k/r^2\).